The State of the Union part is easy, but Frum is worried what America can do to protect itself for the remainder of Trump's presidency. Conservative David Frum told CNN that Trump can certainly behave for an hour during the State of the Union, like any trained seal can, but he wondered what we have to do to protect the country from the remainder of his presidency. CNN's New Day hosted presidential historian Tim Naftali and David Frum to discuss Trump's first State of the Union on Tuesday. Naftali said he wasn't sure who the real Donald Trump is yet and thought Trump, like many in the media, will proclaim he can "reset" his presidency with a good performance. "Does he actually want to enlarge the base and be presidential for everyone? Is he capable of it? This is an opportunity for him to stop talking to the sectarian group in our society but lay out things with much broader appeal," Naftali said. We've seen the Trump campaign for almost two years and have witnessed his first year in office. What would give any sane person the idea that Trump will suddenly become something he is not, or that he has even shown he wants to be? 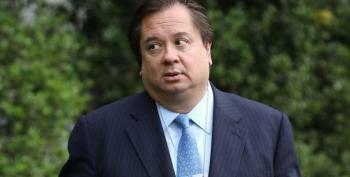 Host Poppy Harlow said, "David Frum, you say the bar is so low for this president." She asked him what Trump could do to change his mind. Frum said, "I don't have any questions left about Donald Trump. He has answered every question I have and I think we all know who he is. We all know who he is, Why he's president, and what got him into that job." He continued, "I think the question for all of us is how do we protect the country during the remainder of the presidency. There are no serious questions left about what kind of person he is." Harlow asked, "There's nothing you're looking for to stand out in this?" 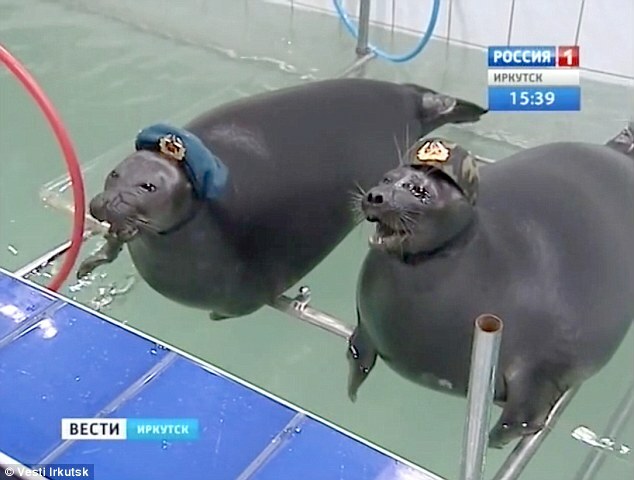 Frum replied, "You can train a seal to sit on the side of the pool for an hour and behave itself. That doesn't make it "no longer a seal." If Donald Trump can get through an hour of good behavior, I mean he has done that before, but that doesn't tell you what will happen at an hour and five minutes." There are no questions to be asked about Trump and his character. His actions have told us all what and who he is.